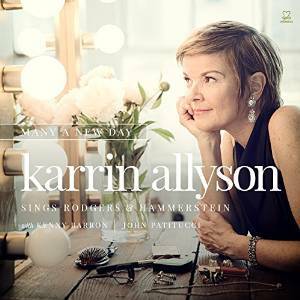 Many a New Day is Karrin Allyson’s fourteenth CD, one more in a string of topflight jazz vocal albums. In this era of the singer-songwriter, it is almost obligatory to compose one’s own material. But Allyson seemingly accepts that the gift of composing is a separate skill set from the gift of performing. She leaves the writing to others and has an impeccable ear for a good song. Ever since her impressive debut (I Didn’t Know About You, Concord, 1992) she has successfully pulled material from both the pop and jazz world and it all works well with her voluptuous huskiness and rhythmic sensibility. Many a New Day is a tribute to Richard Rodgers and Oscar Hammerstein. Of course, their collaborations have been recorded before, but Allyson has included a few unjustly overlooked songs, such as the title piece “Many a New Day” giving it a joyful relaxed swing. Other selections from Oklahoma include her opening number “Oh, What a Beautiful Morning,” which she begins softly and then kicks into a funky New Orleans jazz groove. Her sultry slow, smoky take on “I Cain’t Say No” is memorable as is her galloping rendition of “Surrey With the Fringe on Top” which she dresses with a few modulations. Allyson included the seldom-heard verse (“When I Think of Tom”) to the well-known “Hello Young Lovers,” which is from The King and I. Allyson’s reading of the sensuous “I Have Dreamed” (from the same musical) is alone worth the price of this CD. As she noted in her informative liner notes “this song puts more current images of desire to shame.” She shines delicious light on those images and thankfully included the verse. Although a bit pretentious and formal “Out of My Dreams” is a beautiful song. Allyson emphasizes the beauty but, metaphorically speaking, loosens its cummerbund. Another highlight is her deeply felt rendition of the inexplicably ignored “Something Good,” which is from the movie-version of The Sound of Music. “Here you are, standing there, loving me whether or not you should, I must have done something good.” Bassist John Patitucci’s beautiful solo on this selection is notable. Allyson is a very gifted singer with considerable musicianship and talent, for example it must be noted that she wrote all arrangements for Many a New Day. But emotional honesty and interpretive depth are also key to her art. She believes every note, every word and, thus, so do you, the listener. Many a New Day is a masterful concept album. Speaking of which, how nice to see artists who give thought to their selections, rather than just randomly assembling a dozen nice songs. 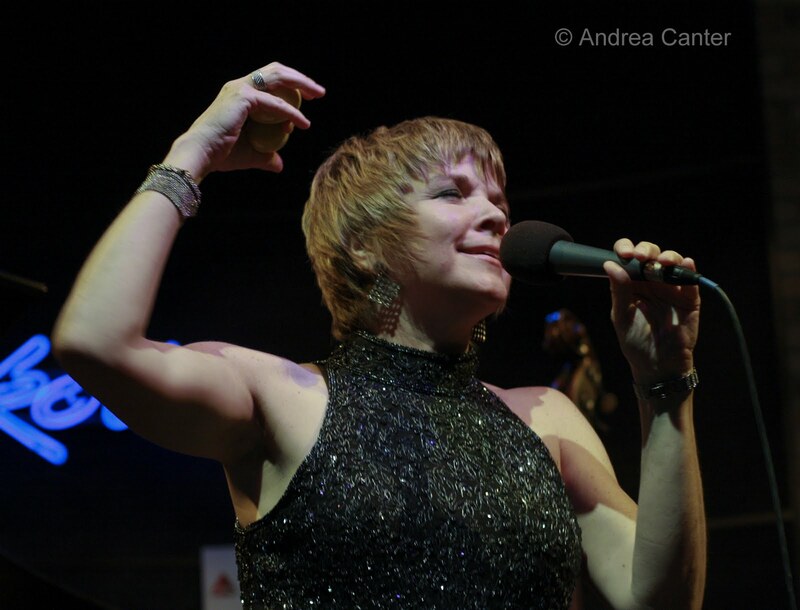 Karrin Allyson has always conceived of her recordings in thematic terms, covering such varied concepts as Coltrane ballads, songs in French, songs of Brazil and blues-related pieces. Many a New Day, like each of her CDs, is highly recommended. For more details, visit Allyson’s website at http://www.karrin.com/. 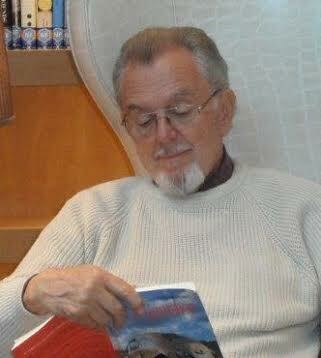 To read more reviews and essays by Roger Crane, the Song Scout, on iRoM, click HERE.